This is a 1 litre bottling of a 1999 vintage Bablair, bottled in 2015. It is really a quite stunning bronze in appearance, with signature Balblair flavours and aromas; fragrant apples, citrus fruits and vanilla. 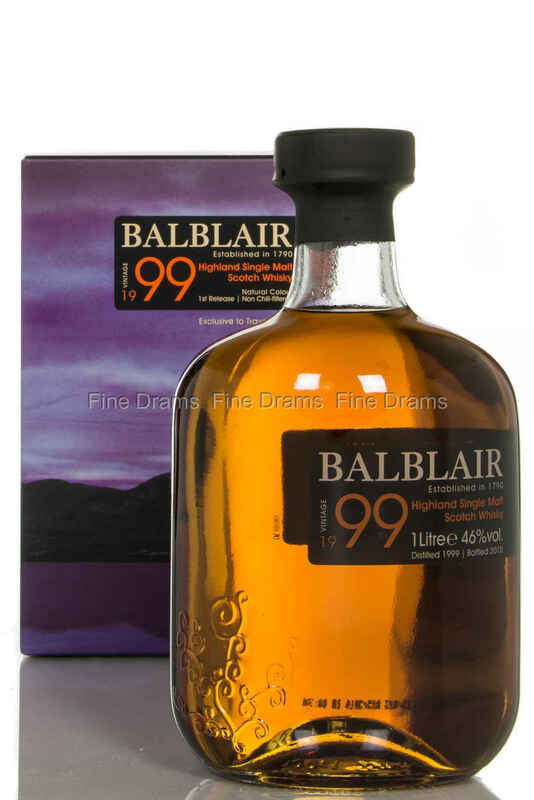 The same as all Balblair whiskies, this is bottled non-chill-filtered with no caramel colouring, and at 46% ABV.